East Tennessee State University could become the first school in the Southern Conference to allow alcohol sales at sporting events on campus. A new state law allows beer and wine sales at state run higher education facilities used for sporting events unless its prohibited by the schools conference. The Southern Conference doesn’t have a policy banning the sale of alcohol. It will now be up to school officials to decide if alcohol sales will be allowed at ETSU sporting events. 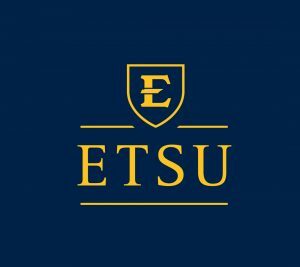 Alcohol sales would not be allowed at ETSU basketball games because those games are played at Freedom Hall which is not owned by the university.